Slip into the casual comfort of fleece. Our latest half-zipper jacket is made of antipill micro fleece to maintain a fresh look. We’ve updated a few details such as reinforced elastic cuffs, pull- tab zippers, topstitching, and an elastic cinch-cord waist with adjustable barrel cord lock to keep you cozy and stylish on a cool day in Paris, London, Ottawa or Adelaide. Machine washable 100% polyester. A favorite T-shirt is like an old friend. You can always count on it. Comfortable yet sturdy, our heavyweight 100% cotton ribbed collar T-shirt is constructed with double stitching to last for years. 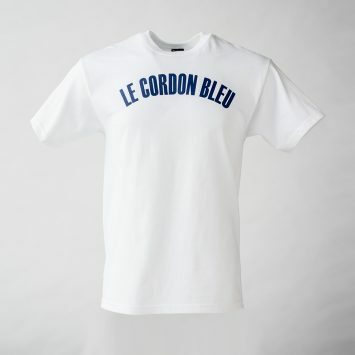 White with Le Cordon Bleu across the front and logo on back. Whether you’re cycling through the countryside, enjoying a game of golf or out for a stroll, our windshirt outfits you in style and comfort. Made of 100% micro fiber polyester and lined with nylon, this lightweight jacket protects you from the elements and folds up nicely to fit in a backpack or travel bag. 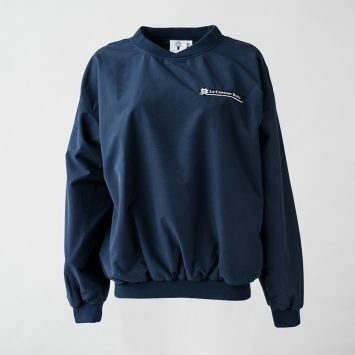 Navy with elastic, ribbed cuffs, waistband and V- neck. 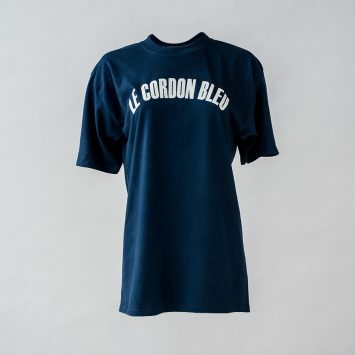 Embroidered with Le Cordon Bleu logo. How do you spot chefs when they’re not wearing their whites? 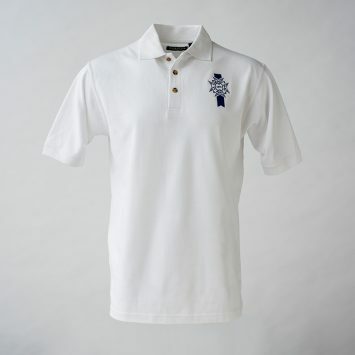 Look for a well-dressed individual wearing a Le Cordon Bleu polo shirt. 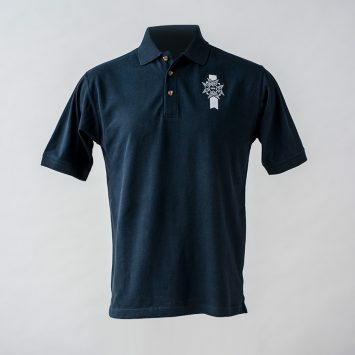 Our navy 100% combed cotton polo shirt wears well through repeated washings to retain a casual yet smart look. A favorite T-shirt is like an old friend. You can always count on it. Comfortable yet sturdy, our heavyweight 100% cotton ribbed collar T-shirt is constructed with double stitching to last for years. 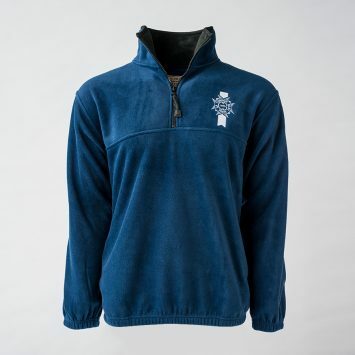 Navy with Le Cordon Bleu across the front and logo on back.